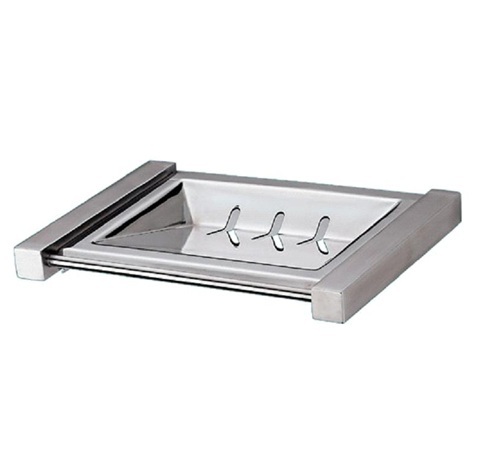 Peruse our selection of stainless steel bathroom accessories to find the last few pieces you need to put the finishing touches on your bathroom. 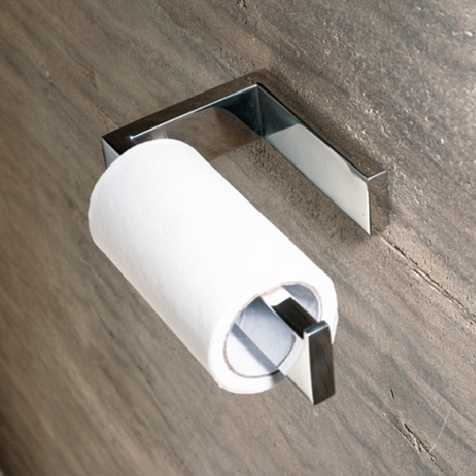 Whether you are looking for a stainless steel toilet roll holder or an elegant new soap dish, you will find it in this category. Stainless steel is a durable material that is easy to clean so you can keep your bathroom looking great with minimal effort. The silver tone is a versatile colour that is just as at home with traditional decorative styles as it is with more contemporary looks. 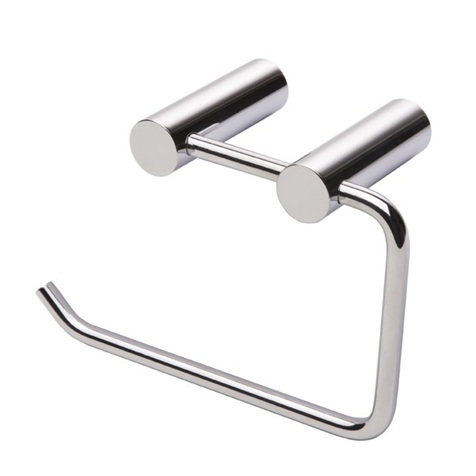 Use these stainless steel bathroom accessories throughout the room to create a complete, cohesive look. Order online, or visit our showroom to try out our products for yourself.